Copywriting makes the difference between a mediocre website and an amazing business tool. Good copywriting can be clearly understood. It’s descriptive, informative, helpful and persuasive. It helps search engines to rank your website. It guides website visitors towards becoming paying customers or brand ambassadors. 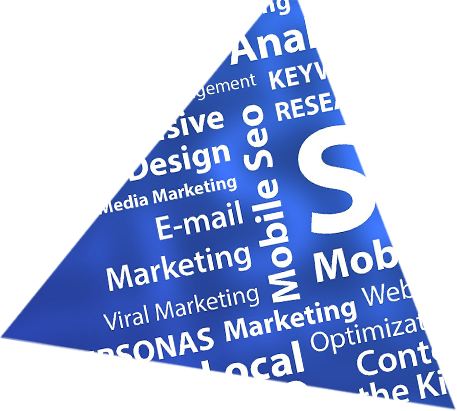 Search Engine Optimisation (SEO) is all about getting your website noticed. 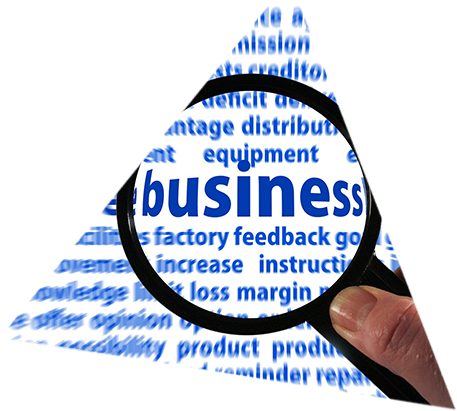 Without it you will find it difficult and expensive to attract new customers via your website. 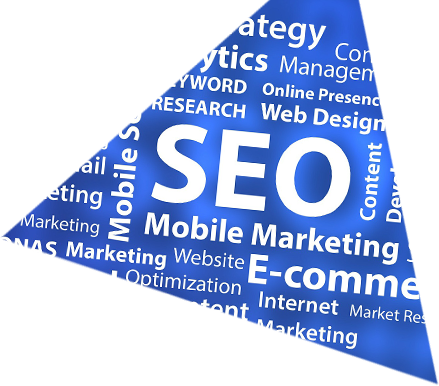 Search Engines like Google, Bing and Yahoo read and analyse the text on your website. They want to know what your site is all about and how it can help people. By using relevant words, phrases and formatting on all of your website pages you can improve your website’s ranking in the search engine listings. PS: If you intend to use pay per click advertising to promote your website – clever copywriting can help keep your PPC bills down too. What do you want website visitors to do once they’ve found your site? Telephone you? Place an order online? Make a booking? Donate to your cause? Visit your shop or restaurant? 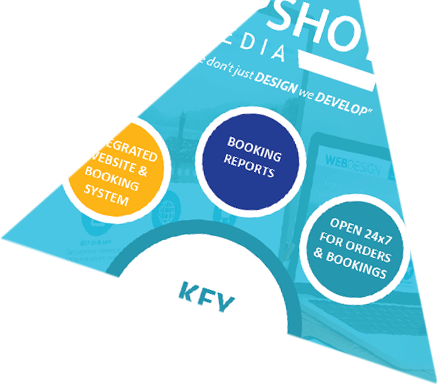 However you want your website to work for you, Upshot Media combines beautiful graphics with clever copywriting to help your website convert visitors into actual customers. Upshot Media’s experienced copywriters know that writing for websites is all about A.I.D.A. Attention. Interest. Decision. Action. Their words can guide your visitors through the decision making process and help turn your website into a virtual salesperson. Are you looking for a strong and consistent brand identity? Matching the style, tone and message in your printed materials and your website looks professional and gives a good impression. Upshot Media can help with copywriting for your brochures and flyers. If you want an article written for your Company newsletter or to publish in a magazine. We can help with that too. Michael Parkes Surveyors Limited is an independent firm providing a wide range of planning application and development services. Steve runs the Institute of Modern Dog Trainers, does a bit of TV and presents courses worldwide on dog training and behaviour.